When it comes to availing personal loans in India, the first name that comes to our mind is SBI. The State Bank of India has been a preferred choice for ages when people want to avail a personal loan. SBI is India’s largest public sector bank, with over 24000 branches across the country. SBI personal loan products are designed to cater to the distinct needs of a diverse set of people (salaried, self-employed, pensioners etc). 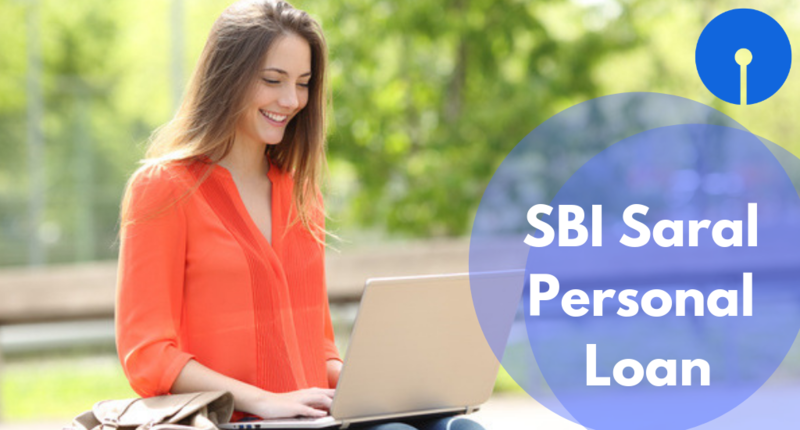 SBI Personal loan is known to offer facilities such as zero prepayment, minimum processing fees, low SBI Personal Loan Interest Rate and so on and no wonder why it is one of the largest lenders in the country. 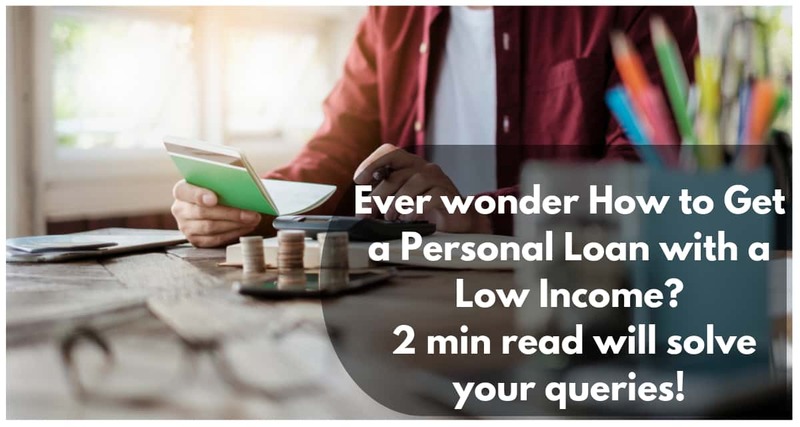 In this blog, we will talk about SBI Saral Personal Loan, a usually designed keeping in mind the distinct needs of the salaried /self-employed class or people with a continuous source of income. You can avail this loan on an urgent basis for any purpose, be it for medical emergencies, travel, education, wedding and so on. The loan amount you can avail depends on your income and repayment capacity. Here, you can get a loan up to 12 times your NMI (Net Monthly Income) which is required to be paid off in 48 EMIs. The minimum loan amount you can borrow is Rs 24000 for metro/urban areas and Rs 10000 for rural/semi-urban areas. No security/collateral will be asked for. You need to go through a minimal documentation only. For example, a passport size photograph will do for an existing SBI customer. For salaried employees, Form 16 and latest salary slip will be required, in addition. The bank does not levy any additional prepayment charge upon you. 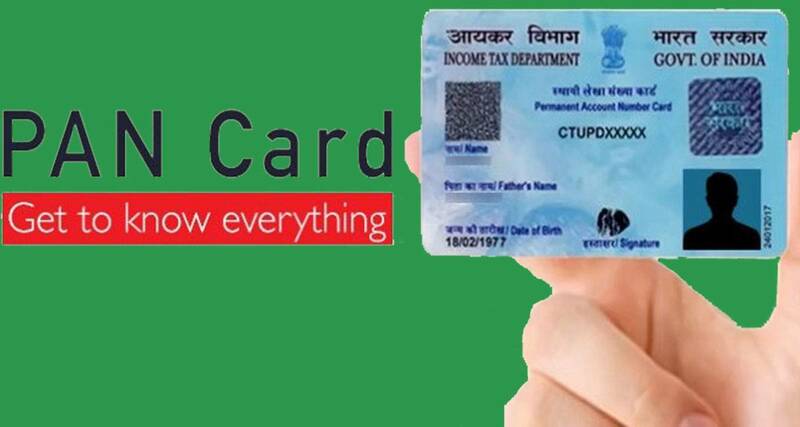 The processing fee is charged in the range of 2% to 3%, in addition to the applicable service tax. You are eligible for this personal loan by sbi, if you are one of those salaried employees in a reputed government/corporate institution. Self-employed individuals (engineers, doctors, chartered accountants etc) can also avail this loan but they need to show a minimum of 2 years of experience in their relevant fields. 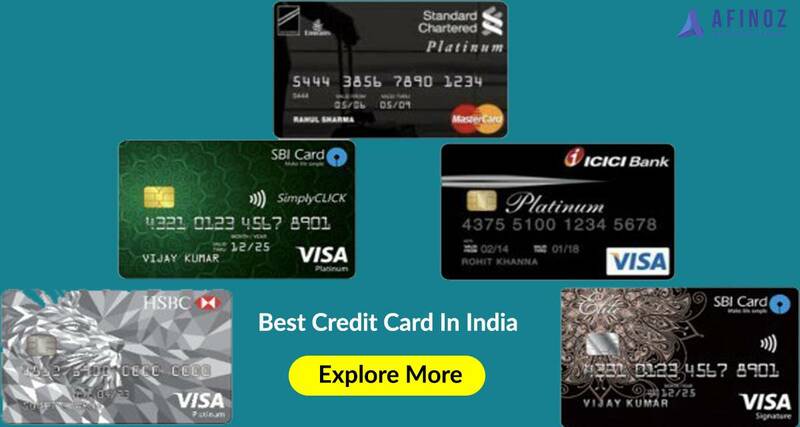 Afinoz.com can help you get an SBI Personal loan online. You can apply for an SBI personal loan from us and can also check your tentative EMI or SBI Personal Loan Eligibility using our utility tools such as Personal Loan EMI calculator and Personal Loan Eligibility calculator. The dedicated experts in Afinoz will provide you with the best possible financial advice, tailored to your specific needs so that you can avail the best SBI Personal Loan Interest Rate. Our best services are offered to you absolutely free of cost.